Tue, March 20, 2018 7:30 P.M. 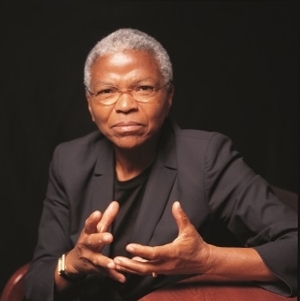 The Geraldine R. Segal Professor of American Social Thought at the University of Pennsylvania, Dr. Mary Frances Berry is one of America’s most respected legal historians and human-rights advocates. Her many books include Power in Words, Five Dollars and Pork Chop Sandwich, and Black Resistance/White Law. A former chairwoman of the Commission on Civil Rights, she is a Distinguished Fellow of the American Society for Legal History and the recipient of 35 honorary degrees. In History Teaches Us to Resist, she offers a comprehensive tableau of the pushback against previous presidential administrations, posits that antagonistic leaders help progressive movements flourish, and details her six decades as an activist in an array of causes.